Be recognized for earning up to eight PADI Specialty Diver certification’s with the Sea Experience “Ultimate Adventure Specialty Diver Package”. Dive exciting Fort Lauderdale dive sites while learning about specialty diving from some of the most highly qualified PADI Instructors in the scuba industry. You will gain experience, confidence and best of all, ADVENTURE! 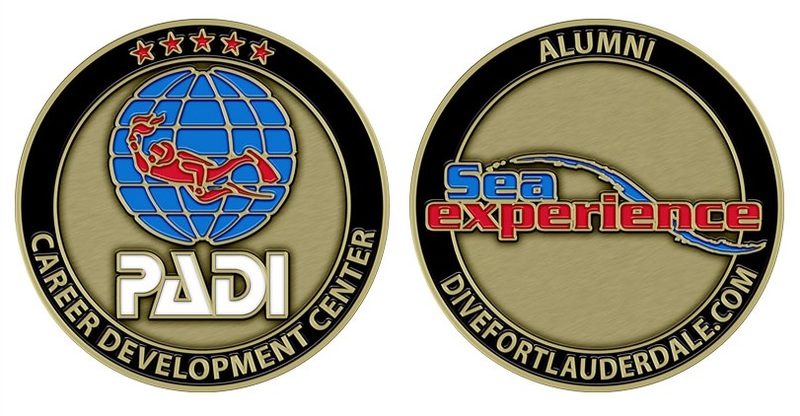 At the completion of the seven certifications you will receive a free Sea Experience T-Shirt and hat and be recognized on the Sea Experience website and social media sites! 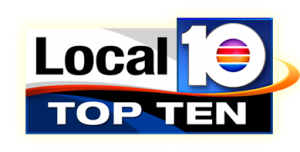 Additionally, if you earn the elite Master Scuba Diver Rating during this program Sea Experience will add a FREE Two Tank Dive Trip! The Master Scuba Diver rating is achieved with 5 Specialty Diver certifications, Rescue Diver certification and proof of 50 dives. 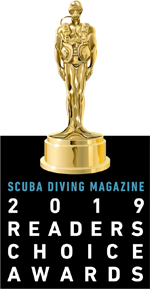 If the diver is Rescue Diver certified and can show proof of 50 logged dives at completion of the Ultimate Adventure Specialty Package, Sea Experience will also pay the Master Scuba Diver certification fee, an additional savings of $51! 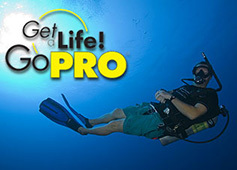 To qualify for the savings, the Ultimate Adventure Specialty Diver Packagemust be paid in full (cannot be broken up into the individual courses). 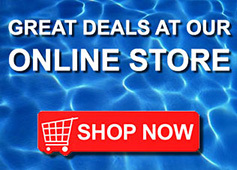 No other discounts are valid with this package. There is no time limit on training completion. Prerequisite Open Water Diver certification required.